The great Italian Music! La grande Musica Italiana! 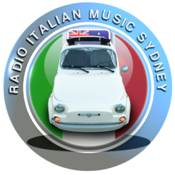 From the very heart of Sydney, the real Italian sound.